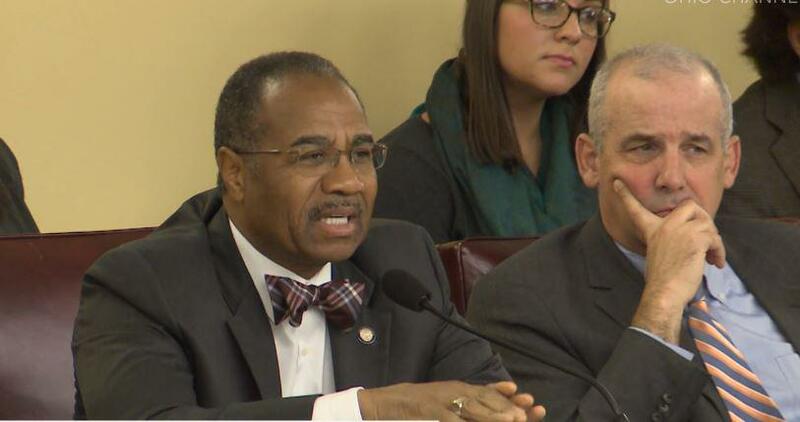 Rep. Jack Cera is one of two Democrats on the four-member legislative working group trying to come up with a proposal to change how Ohio draws its Congressional map. 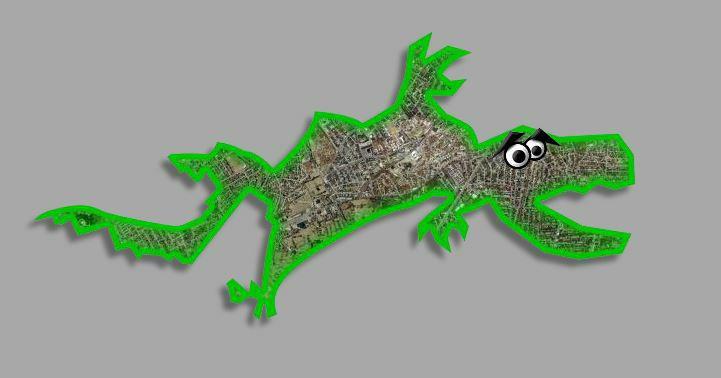 Here is the fourth installment of our series, “Gerrymandering: Shading the Lines." 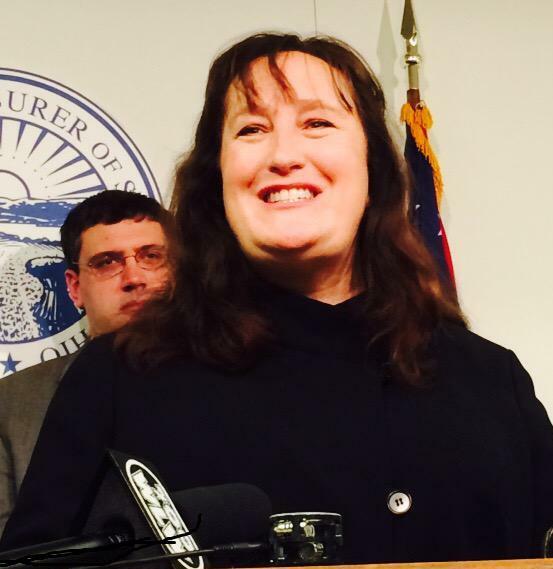 On election night two years ago, Catherine Turcer of Common Cause Ohio couldn’t have been more thrilled. “It’s like Christmas. I got the best present, and the thing that’s exciting is that this is for all of us,” she said. “This” was an Ohio constitutional amendment to create a seven-member bipartisan redistricting commission. Previous citizen-backed ballot issues on redistricting had been rejected by voters. But this one passed with more than 70 percent of the vote – likely because both Democratic and Republican lawmakers also supported it. Catherine Turcer's Common Cause Ohio was among the groups pushing a change in how state Legislative districts are drawn. Voters passed it in 2015 by 70 percent. But the issue did not mention Congressional districts. 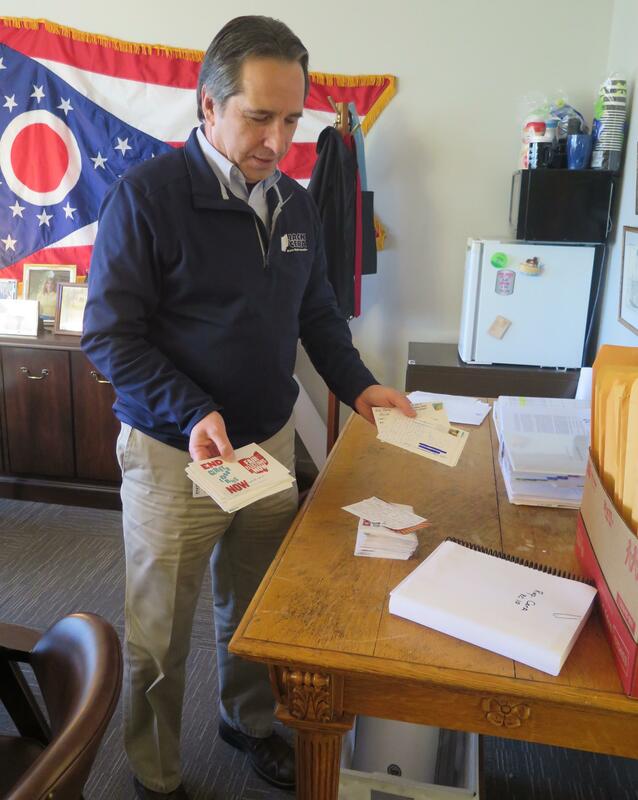 State-paid Republican consultants worked under the heavy influence of U.S. House Speaker John Boehner – even though technically, it’s state lawmakers, not Congress, that builds Ohio’s congressional map. But the overwhelmingly Republican Legislature approved the map, over objections from Democratic lawmakers including then-party Chair Chris Redfern. “I think that this Speaker and his staff are far more interested in politics than they are in drafting a bill that could get wide bipartisan support,” he said. Democrats tried to take the issue to the ballot, which would have meant two different primaries in 2012 for Ohio’s 16 Congressional districts. Republicans tweaked the map slightly and Democrats signed off. 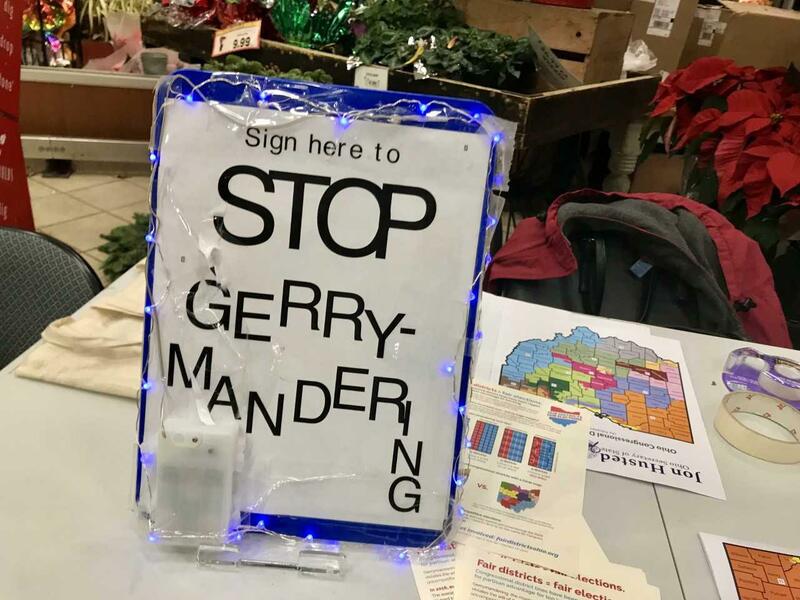 But frustrated citizen activists – led by the League of Women Voters -- started working on their redistricting plan, which would take the Congressional map-drawing power away from lawmakers and put it with the bipartisan commission set up to create Statehouse districts. They got a sudden and surprising boost in late 2015 – from the man who signed the law that created the current Congressional map, Gov. John Kasich. This April, activists began collecting signatures to put their Fair Congressional Districts for Ohio amendment before voters next fall. But a few months ago, four state lawmakers were appointed to craft a plan to beat the clock and go to the voters this coming May. That’s Carole Lunney, Camille Winbish, and Kathy Deitsch, three of the dozens of people who testified at two hearings this fall held by the working group. No one defended the current Congressional map drawing process. At the first meeting of the working group, Sens. Vernon Sykes (left) and Matt Huffman debated what most determines who will win an election. Do maps really win elections? But one member of the group -- Republican Sen. Matt Huffman of Lima, who jointly sponsored the Statehouse redistricting reform plan – countered the claim that map-making increasingly dictates election results. “The current system that we have, as imperfect as it is, allows the appropriate candidates, appropriately funded, with party support, and if the issues are the way they are, folks can win,” he said. Democratic panel member Sen. Vernon Sykes of Akron – who was also a sponsor of the Statehouse redistricting reform - shot back. “As a political science professor, I would state that it’s found that the most significant variable is who draws the lines,” he said. Since the hearings, lawmakers have been in private talks. If they want to get their version on the May primary ballot, they have it ready by Feb. 7. In contrast, because it’s a citizens’ effort, the Fair Congressional Districts plan can only go on the fall ballot. But activists aren’t deterred. They’re halfway to the more than 300,000 signatures they need. And those working on the issue say things are different than they were even two years ago. 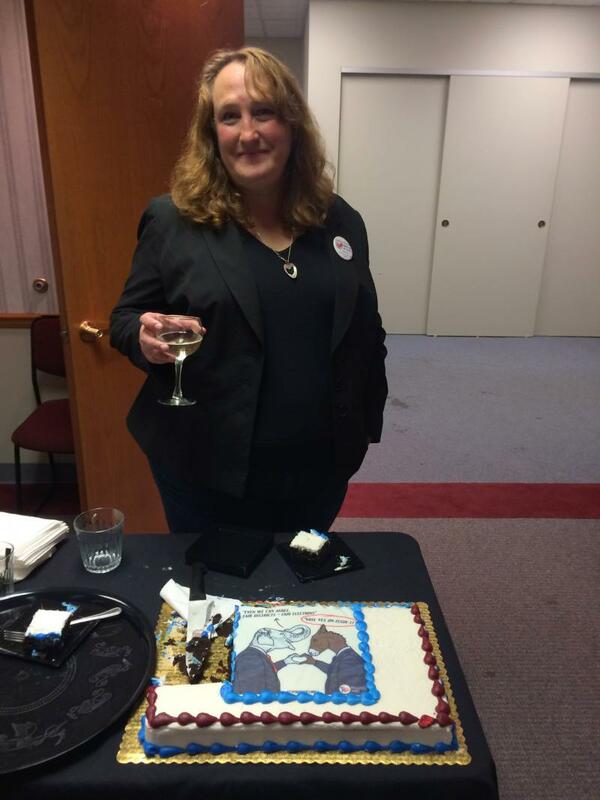 Maryann Barnes chairs the Cleveland Heights-University Heights chapter of the League of Women Voters – she recently circulated petitions at a Cleveland Heights bar. There’s also a third plan in the Legislature – it says if lawmakers can’t agree to a Congressional map, the bipartisan Statehouse district map-drawing commission takes over. But that bill has yet to have a hearing. 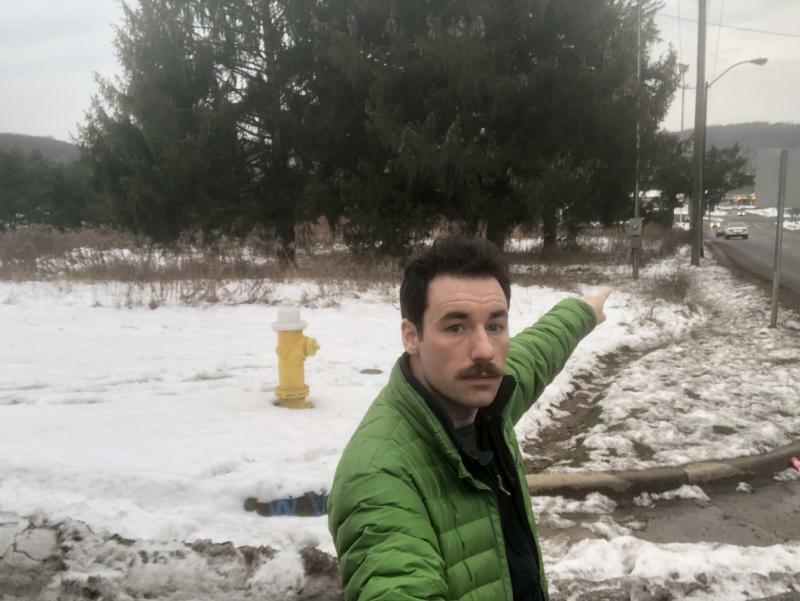 Schuring has said some lawmakers have a concern that the Legislature not cede responsibility for the map entirely, but the group is looking for broad support from the public. Schuring was the only GOP member of the Ohio House who voted against Congressional map in 2011, saying his was concerned that dividing his native Stark County into three Congressional districts woudl dilute its strength. The group has not announced a plan publicly. The Legislature faces a Feb. 7 deadline to get an issue on the May ballot. 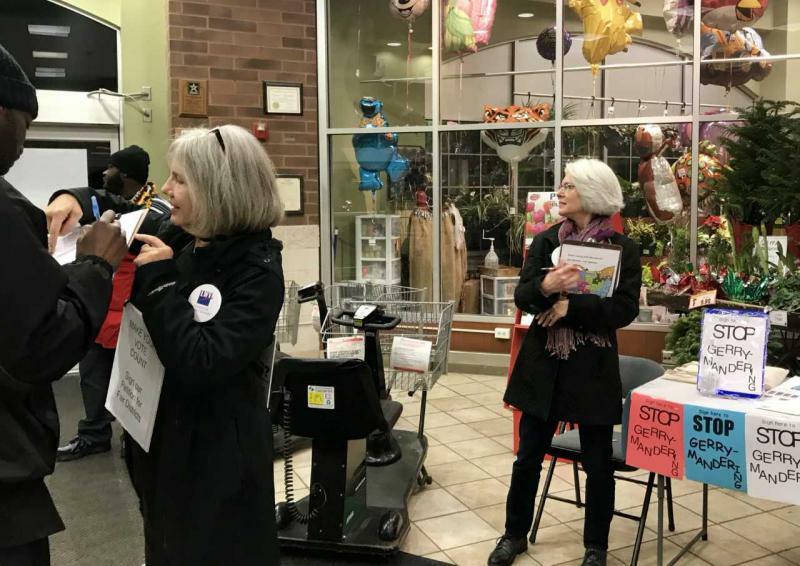 The group of citizen's groups, including the League of Women Voters, has collected more than 175, 000 signatures to get its voter initiative on the November ballot. (By law, voter-initiated issues can only be on General election ballots. It would amend Article XI of the Ohio Constitution to transfer responsibility for redrawing Congressional district lines from the state Legislature (with the governor's signature) to the bipartisan Ohio Redistricting Commission. 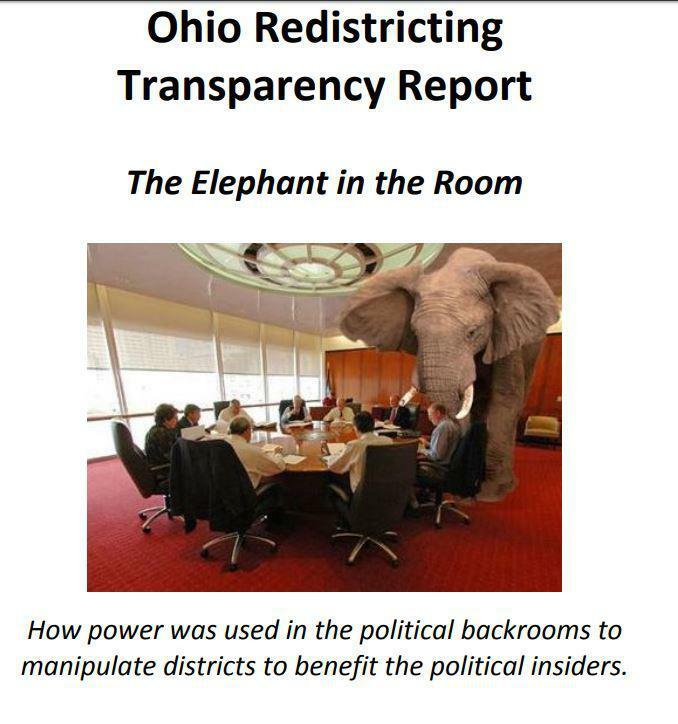 The Ohio Redistricting Commission consists of Ohio's governor, secretary of state, auditor and one person each appointed by the Ohio House and Senate majority and minority leaders. Voters established the commission in 2015 by 71.5 % of the vote to establish district Lines for the Ohio House and Ohio Senate. Congressional districts were unaffected. A plan must be supported by a majority of the commission, including at least two members of the minority party, to be adopted. Any citizen of Ohio may propose a plan for the Commission's consideration. The amendment would go into effect following the 2020 census, and the new congressional district boundaries would take effect in 2022. Each district will be nearly equal in population (one person, one vote). The plan shall minimize the splitting of counties, municipalities and townships, and no county shall be split more than once. Districts shall be geographically contiguous and compact. Representational fairness is required. The statewide percentage of districts leaning towards each of the two major parties shall closely correspond to the partisan preferences of Ohio voters as measured by votes in state and federal partisan general elections over the previous 10 years. WKSU'S series, "Gerrymandering: Shading the Lines"
Editor’s note: The name of Carole Lunney was originally misspelled and has been corrected. State legislative leaders have formed a four-member bipartisan group to work on creating a new way to redraw Ohio’s Congressional district map, which will be redone after the 2020 census. But supporters of an effort already underway to change the map drawing process aren’t backing down.